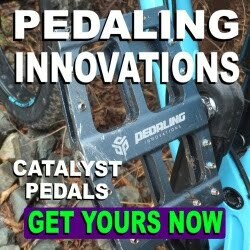 Although riding fatbikes in the mud can be fun, cleaning the muck from your nooks and crannies (and from the bike) is anything but. That's where fat fenders come in quite handy. Beaver Guard currently carry three fatbike fenders, two for the front (Bluto and rigid) and one for the rear. 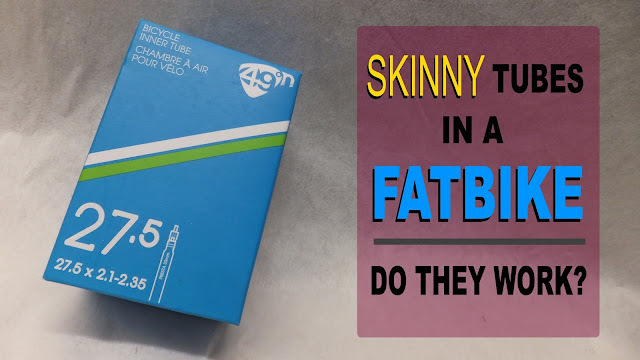 For those who ride non-fat they also offer coverage for 650b and 29ers. In addition you have a choice of logo colours - white, red, blue, green or orange. 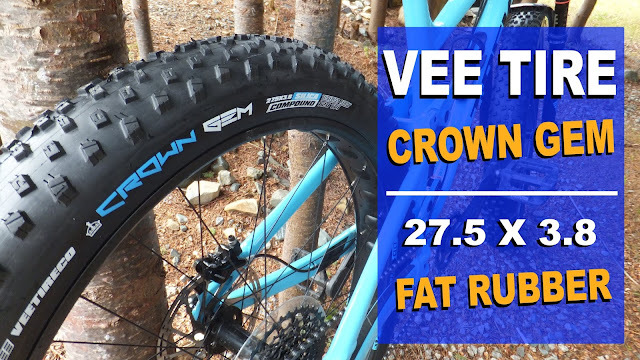 The folks over at Beaver Guard sent a pair of limited edition white fenders (with orange logos) for review here on Fatbike Republic. Opening the package it was nice to see that they were pre-loaded with zip ties to make the installation that much easier. Taking a closer look you can see the crisp edging which lends itself to die cutting. No DIY wavy edges from cutting with a pair of scissors. Step Three - Loosely zip the top ties. Finalize the location and cinch up tight. In my eagerness to get these babies mounted up I failed to notice the difference between the Bluto and the rear guard and mounted them in reverse. Doh. The Bluto have two pair of holes in the guard . . . the rear have three. Luckily I had some clear zip ties laying around. These are really sharp looking fenders with the orange decal picking up the orange highlights on the bike. 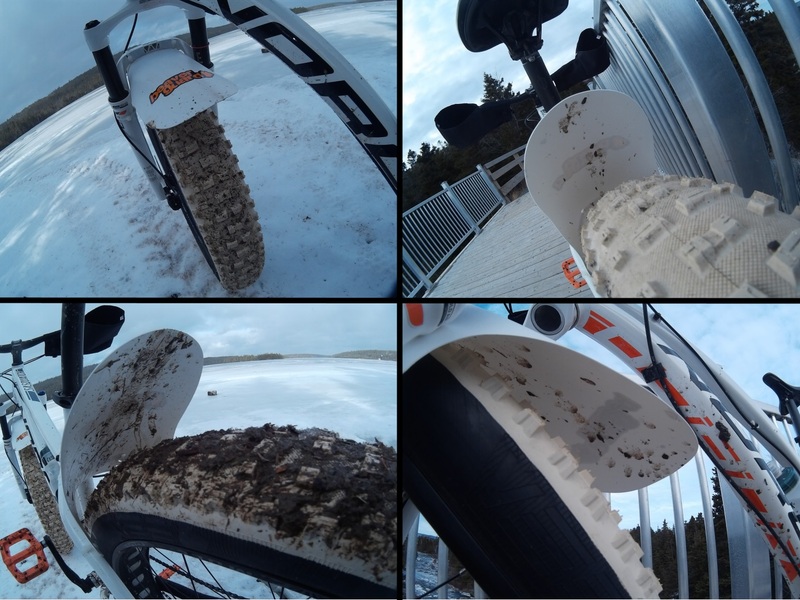 The fenders were received at the tail end of the winter fatbiking season . . . when there is a mixture of snow, alternating with slush that is sharing the trail with dirt. A real mixed bag. I noticed that the snow and slush exiting the tire would be caught by the guards. On quiet days you can actually hear it hitting the fender. And the spray was definitely staying out of my face. The guards were equally effective deflecting the mud. Although some errant mucky bits did make it to the frame, there was plenty of the brown stuff inside the fender. And my white Bluto was staying clean with all of the sensitive bits being protected. During one relatively warm ride I encountered a large amount of recently melted mucky water. Like any good fatbiker I hit the puddles multiple times in a very energized manner. Needless to say the Beaver Guards did their best to keep the white Sasquatch clean, but everything has it limits. A down tube fender would have been a great help. However . . . my face and bike's stanchions, crown and seals were still clean. The fenders are pretty resilient as well. After being squished (inadvertently) for 2 hours while be transported inside my vehicle to a trail ride, the front fender sprang back into shape pretty quickly after readjusting the ties. I ran both a 4" and a 5" tire and found the Beaver Guards equally effective in keeping the bike and rider respectably clean. 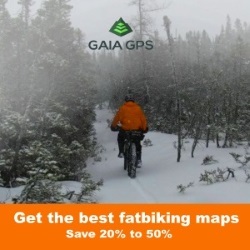 I cannot see why anyone would run their fatbike without fenders if they ride in any sort of wet environment. Beaver Guards are simple, effective and inexpensive. 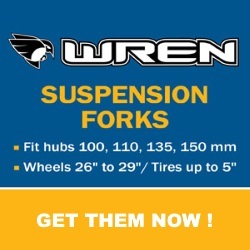 For $30 (CAD) you can outfit your fat ride with a pair of Beaver Guards to keep you and your bike's sensitive bits free of unnecessary muckage. 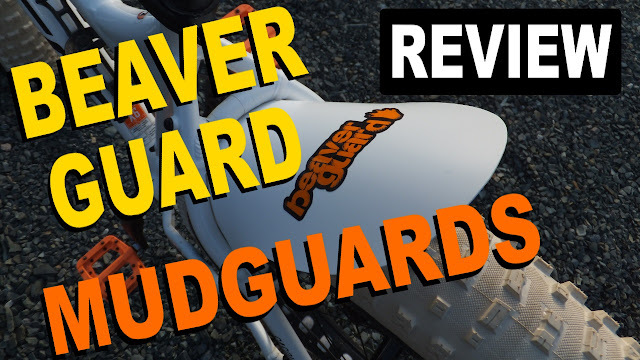 Be sure to check out Beaver Guard if you are interested in spending less time cleaning your bike and more time riding. 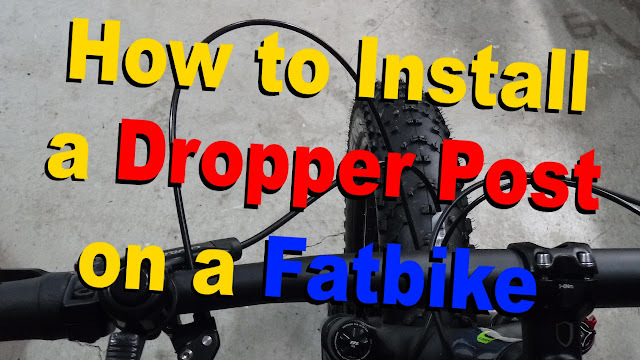 I like that they don't clamp to the seatpost so you can still run a dropper, put on a saddlebag large enough for a fattie tube, attach a blinky light, or whatever. I dunno..., but,how bad is it to run without a mud guard? 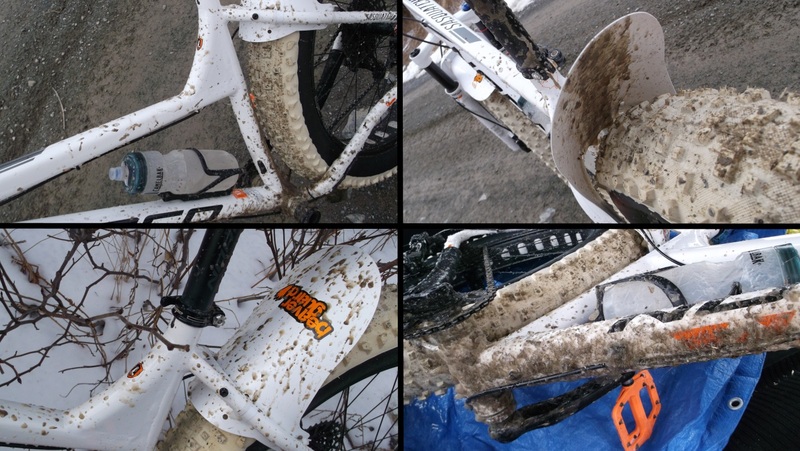 Lets just say that at times even with a mud guard you (and the bike) will be going home awfully messy. Other times . . . not so much.